this solenoid must be grounded. be attached to the base. Many of the remote mount solenoids look identical on the outside. type of solenoid can also be used for a variety of applications where a remote relay is needed to power a motor or other device. 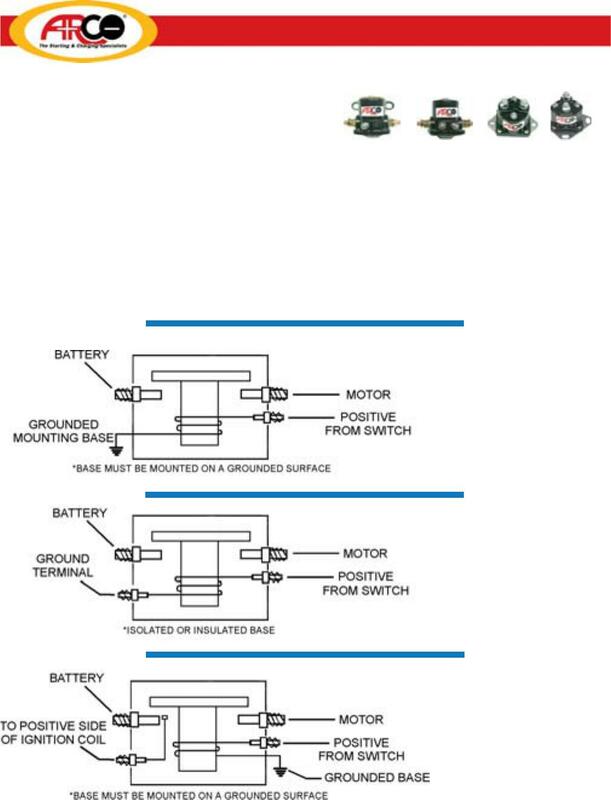 type of solenoid is normally used as a starter motor relay.